The Rally is great style and great comfort with a visor to give excellent sun protection. Features tapeless technology and Pinch Guard to ensure pinch-free buckling. In addition to the protection offered by MIPS Spherical, the Super DH is loaded with features; including a 360-degree wraparound, tool-free removable chin bar beefy enough to satisfy the rigors of ASTM 1952 testing, huge eyeglass and goggle friendly eye-port, adjustable-height visor, snap-in camera mount, Overbrow Ventilation and X-Static padding, and a quality fit that is second to none. The end result is uncompromising protection and performance, and unparalleled versatility. The Super DH is ready to take World Cup DH runs on the chin, bang out bike park laps until the chairlifts stop running, or settle into hours of backcountry uphill grinding in search of that perfect ribbon of high-consequence singletrack. 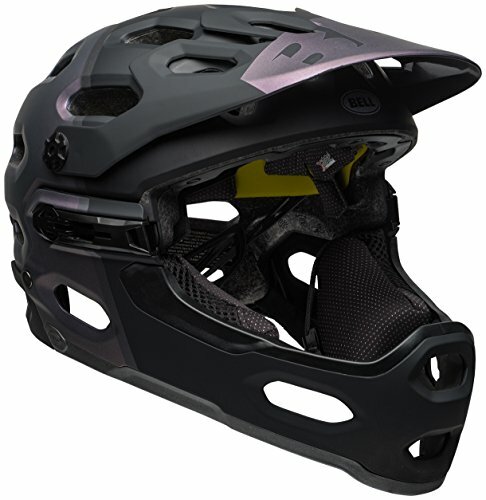 At just 850 grams, the Sanction is our low-profile full-face mountain bike helmet aimed at dirt shredders and BMX riders who don't need the more robust Full-9 or Transfer-9. The Sanction has become the choice of adults who want full-face protection but prefer a smaller size and profile. If you're riding a chairlift, go with a Full-9 or Transfer-9. 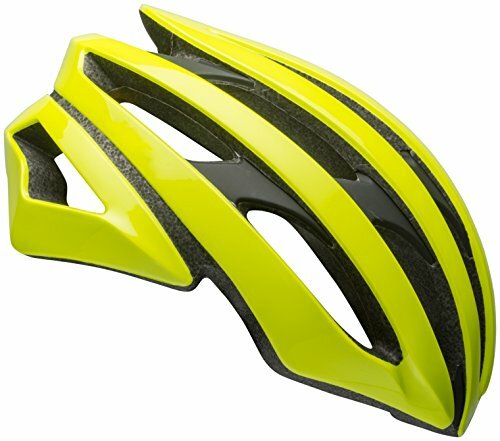 But if you're pedaling BMX or dirt jumps, this helmet will serve you well. 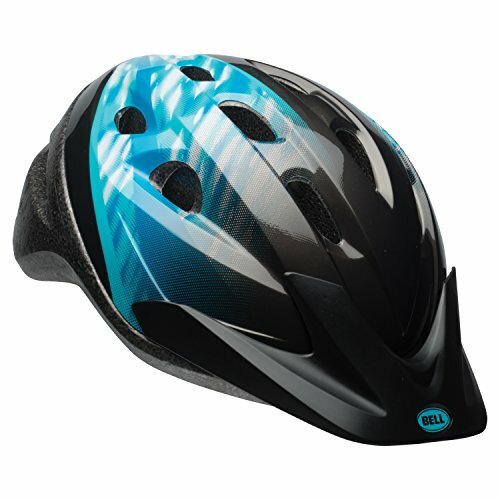 GEAR up your child for their next cycling adventure with the Bell sports Richter youth helmet. This stylish helmet is carefully designed with safety and comfort in mind, so they can just worry about having great time. Along with a visor to Shield their eyes from the sun, wind and debris, this white/Purple Bell sports helmet also features 16 vents that provide excellent ventilation to prevent overheating. Your little one will appreciate the Pinch Guard technology that ensures no Pinch buckling every time the helmet is secured. Cpsc 1203 bike safety compliant. For ages 8-14. Fits head sizes 21.2-22.8 inch (54-58cm). 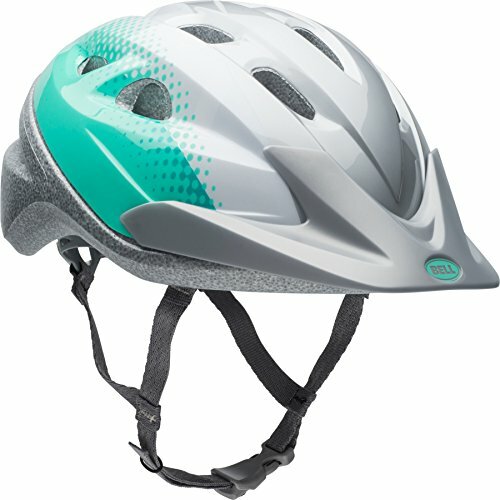 Bell 's Segment multisport helmet stands out from the crowd through its classic good looks and outstanding comfort level. The FormFit adaptive liner and interior EPS foam hug your head and flex to follow its movement, making sure you're protected from impact without having to wear a helmet that pinches or squeezes way too much. It's ideal for a wide variety of activities, including cycling, skating and skateboarding. 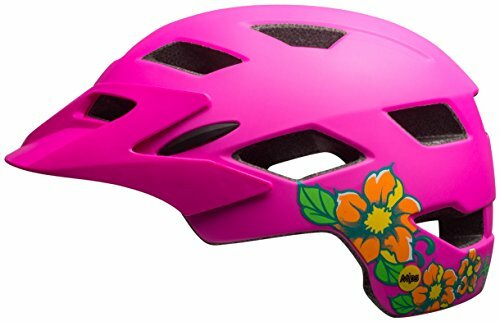 Inspired by our popular Stoker adult mountain bike helmet, this awesome kids model has extended rear coverage, optional MIPS protection, and a visor to complete the look. The best trail riding gear adapts to changing terrain. Thats the idea behind the Super 3R mountain bike helmet. Its designed for the varying demands of all-mountain riding, which includes long, grinder climbs at low speeds and wide-open descents on rowdy trails. A removable chin bar makes the Super 3R uniquely suited to the all-mountain experience. 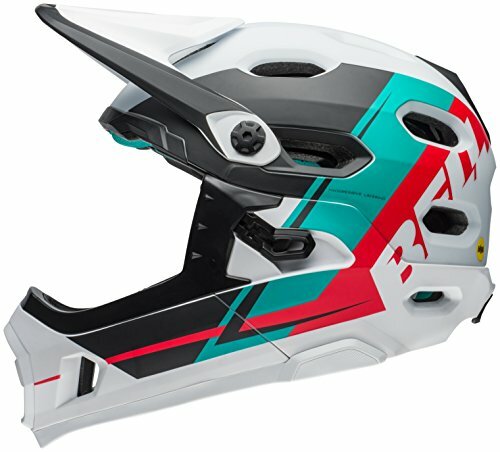 Basically, you get two MTB helmets in one. For long climbs, remove the chin bar and stow it in your pack. And when its time for more aggressive riding, you can quickly lock it on, no tools required. For the new Super 3R, weve added the new Float Fit system and dramatically improved the fit and comfort by revising the shape both inside and out. Other trail-specific features include our GoggleGuide Adjustable Visor, a breakaway camera mount and Overbrow Ventilation. Not to mention MIPS rotational impact system for added protection in certain impacts. 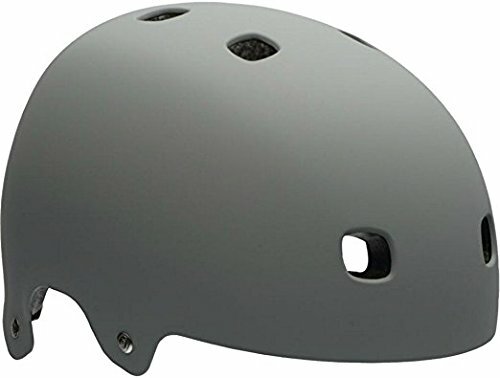 Looking for more Bell Cycling Helmets similar ideas? Try to explore these searches: Right Opening Door, Service Kit Gusher, and Handmade Sword Samurai Katana. 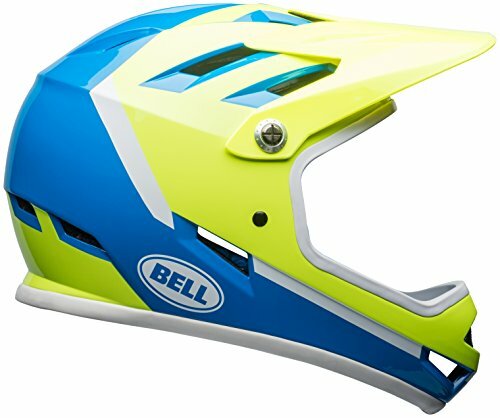 Look at latest related video about Bell Cycling Helmets. Shopwizion.com is the smartest way for online shopping: compare prices of leading online shops for best deals around the web. 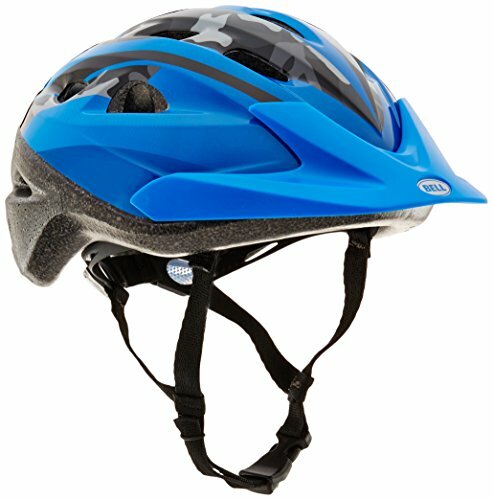 Don't miss TOP Bell Cycling Helmets deals, updated daily.